The temptation was too great for him to handle. 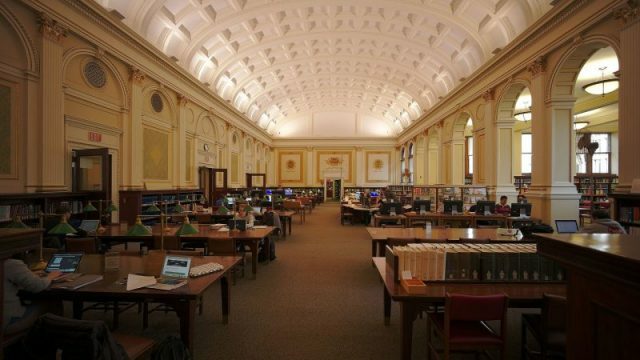 That was the explanation reportedly given by Greg Priore, the archivist in charge of protecting a special collection of rare books at the Carnegie Library in Pittsburgh. Priore reportedly walked out of the public library building with the rare books and took them to a partner to sell, a local bookstore owner, police said. Both Priore and John Schulman, the owner of the Caliban Book Shop, face multiple criminal charges. Books were stolen and also damaged to remove photos and maps. 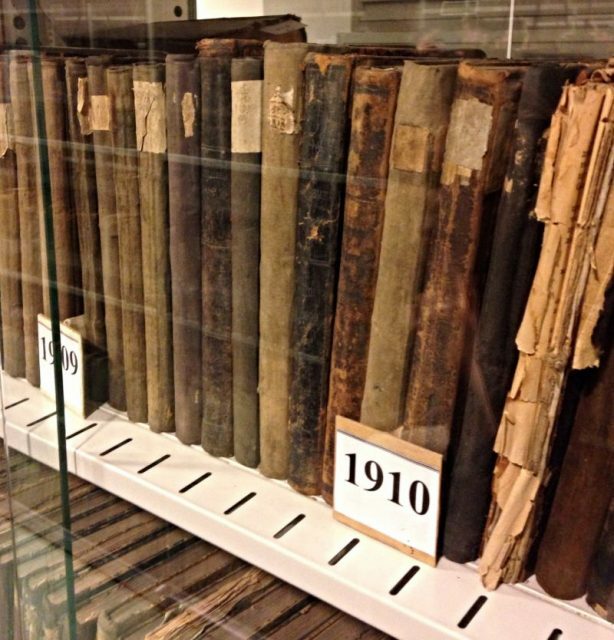 The stolen books, kept in the Oliver Room, a room that one needed special permission to access, included a 1787 first-edition book signed by Thomas Jefferson; a rare copy of The Journal of Major George Washington; and a version of Isaac Newton’s Principia, among the most influential books in science, said to be worth $900,000, according to a story in the New York Times. The pair’s crimes were uncovered after police working with the Allegheny County District Attorney’s Office began investigating the Oliver Room in June 2017. It was triggered by a scheduled appraisal that found “multiple items as being missing or damaged,” according to the criminal complaint filed in July 2018 against Priore and Schulman. 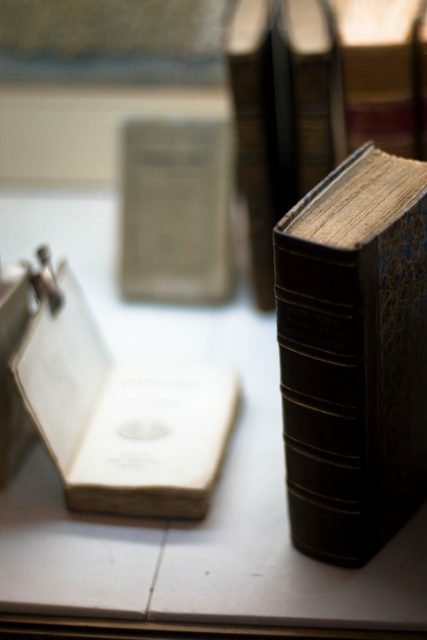 The two men are accused of trafficking several hundred rare books. When the inventory was compared with the room’s contents from an appraisal done in 1991, authorities discovered that about 320 items were missing and 16 were vandalized by the removal of certain portions of the book. The Caliban Book Shop is just a block away from the library. 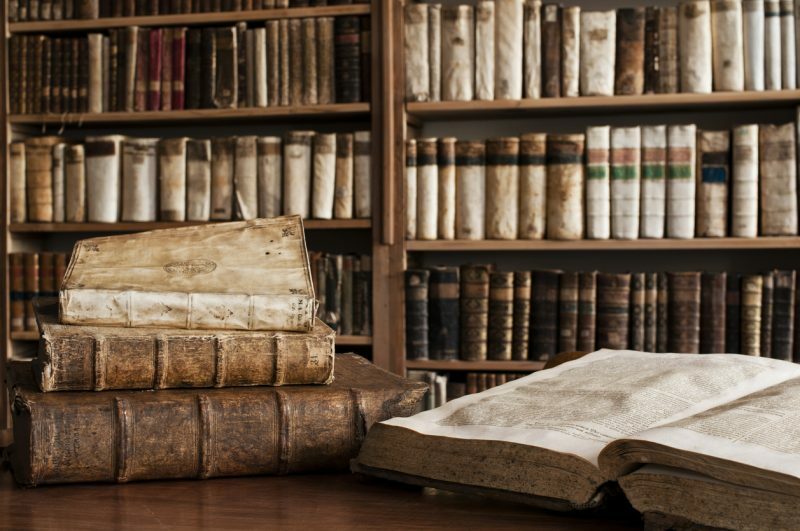 The two men are accused of trafficking several hundred rare books, maps, and other items worth more than $8 million, reports say. “More than $1 million worth of items, including the Newton volume, have been recovered,” the New York Times reported. 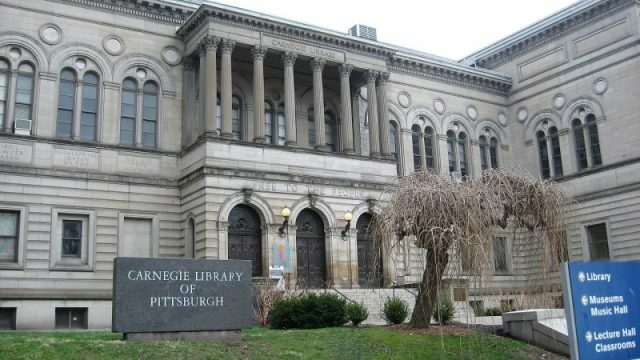 The Carnegie Library of Pittsburgh is part of the city’s public library system. Priore oversaw about 30,000 items in the collection and controlled who had access to it, the affidavit said. According to one newspaper story, a library colleague of Priore’s was surprised to see Schulman looking at the collection and heard him discussing the value with Priore. 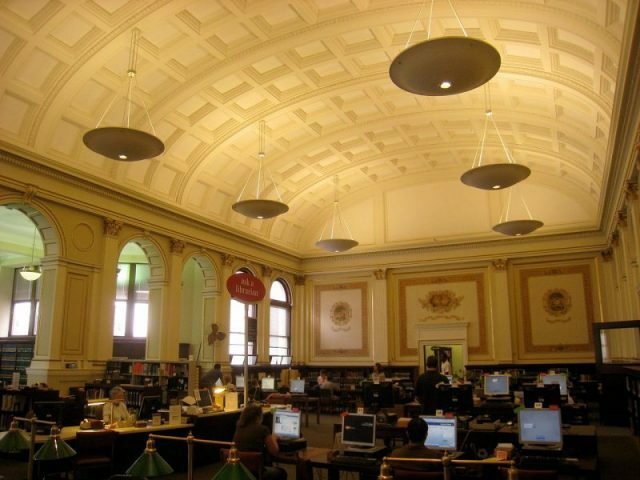 Interior view, Carnegie Library of Pittsburgh. A separate legal action is taking place because Schulman is opposing the district attorney’s motion to freeze his bank accounts, court records show. A motion filed and signed by a judge froze two bank accounts related to John Schulman’s Caliban Book Shop. The prosecutors are arguing that the funds might eventually be needed to pay restitution. Schulman’s attorney said that the defense will need access to those accounts, and Schulman “will need to pay employees and bills, including rent, his mortgage and other costs,” reported Triblive.